L.E.A.R.N. 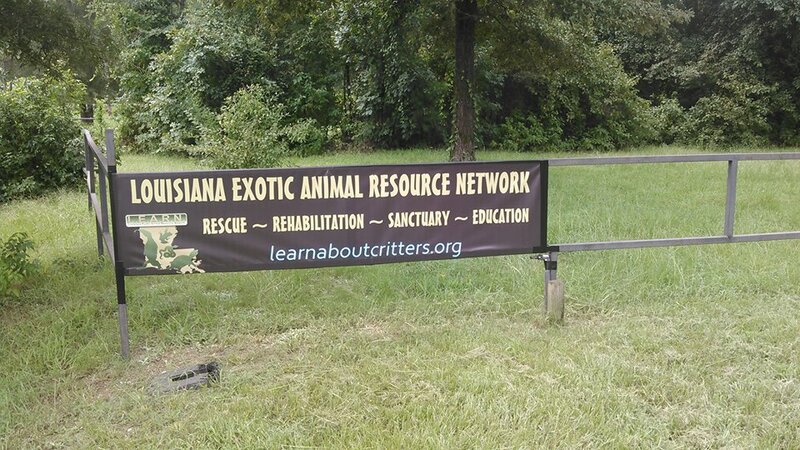 is located on 11 acres in Elm Grove just north of the Bistineau Dam and the Loggy Bayou Wildlife Management Area. The land is fully wooded with a pond and trails. Micha and Pamela are resident managers. Separate from the manager's residence is a 2000 sf building which houses the intake & office area, the clinic & kitchen, a flex space for socialization and classroom activities and, of course, most of the critters. Beside the main facility is a 500 sf quarantine building. 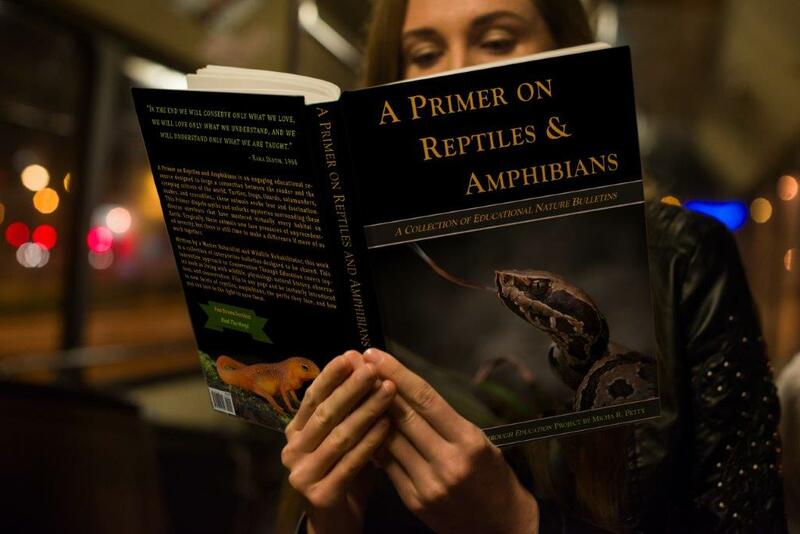 The shelter typical has around 75-100 vivariums, aquariums and enclosures operating at any time, and houses 100-200 reptiles, amphibians, invertebrates, aquatics, avian species, and small mammals. We do not house venomous reptiles or alligators. The shelter is equipped with state of the art remote monitoring of all pertinent levels such as temperature, humidity, CO, etc. It has an automatic backup generator and a custom-designed electrical system that controls the lighting in the vivariums, including automatic astronomic adjustments. 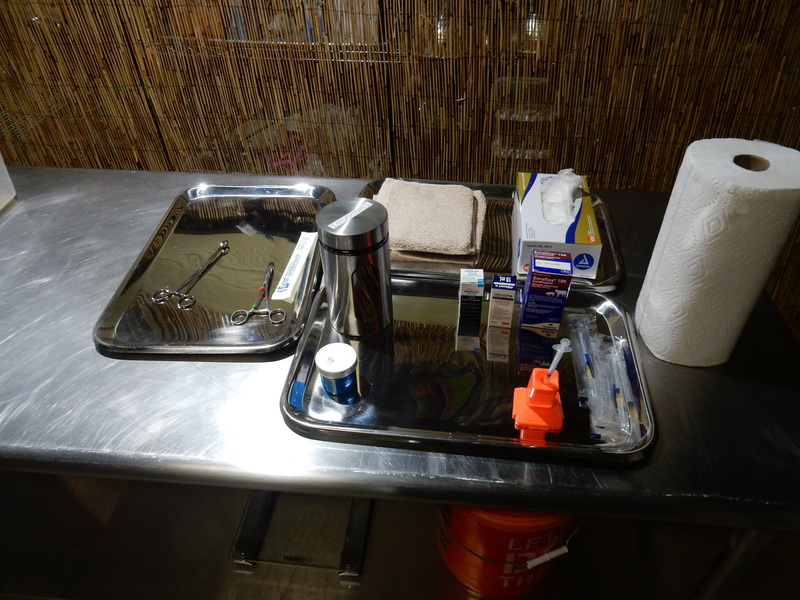 Inside the shelter is the clinic, though intensive care patients are also brought into the manager's residence for around-the-clock care when needed. We work with Halcyon Veterinary Hospital to develop treatment plans and perform ongoing care at our facility. 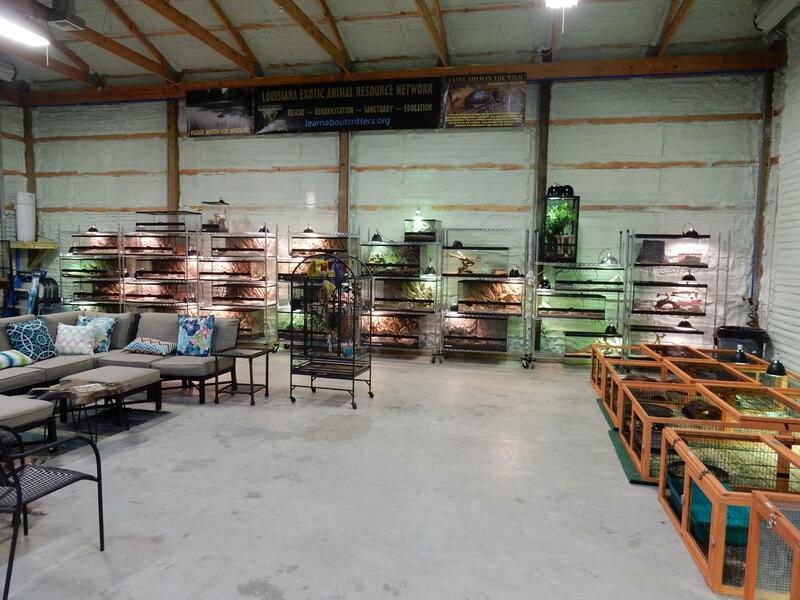 We are a licensed wildlife rehabilitation center for reptiles and amphibians, and we also treat surrendered pets. 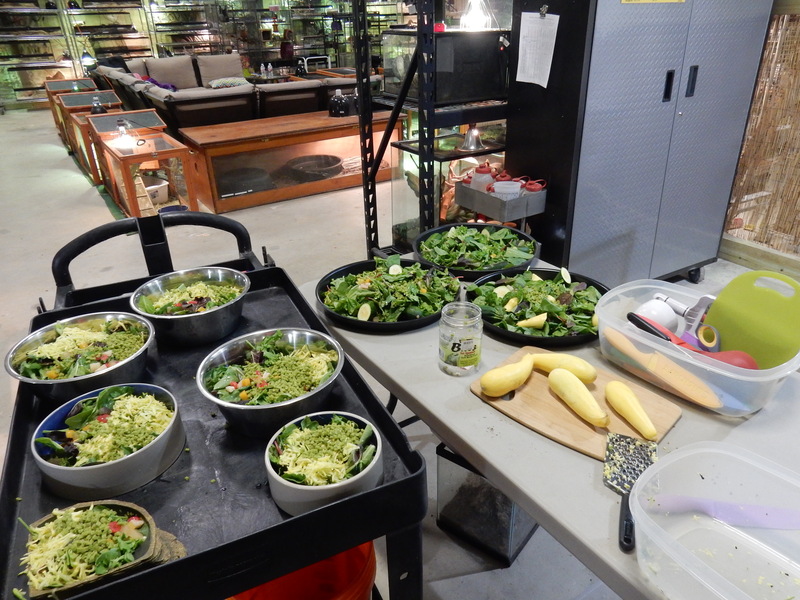 The kitchen is where we prepare foods for dozens and dozens of species of critters. It can be a challenge providing variety for so many critters. Not to mention all the dishes! Micha and Pamela live in the residential portion of the grounds. Much of this is also used by birds, tortoises, and other reptiles that need a little extra attention or care. 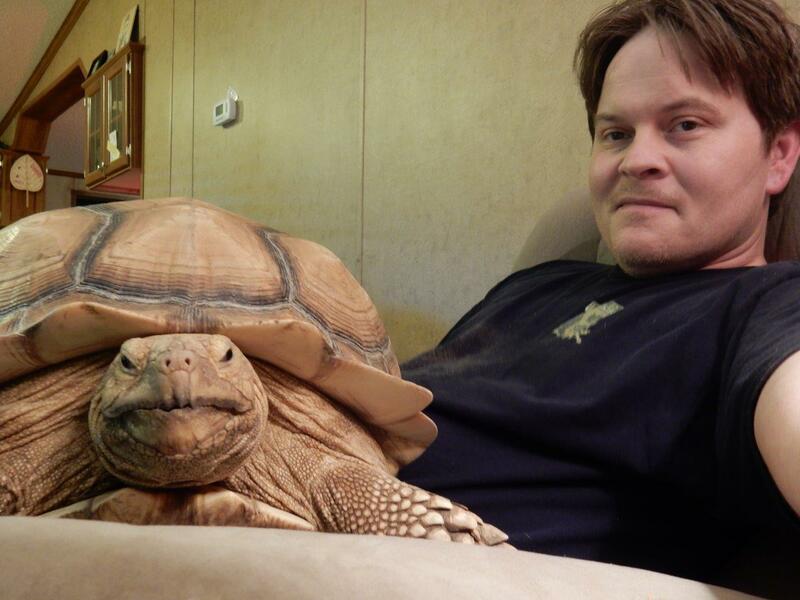 It is pretty normal around here to have to move a tortoise out of the way to get to things, but we don't mind! Right now we have a dozen or so outdoor enclosures for various reptiles and mammals. Most of them are primarily utilitarian at present, but we are upgrading them as funds become available. 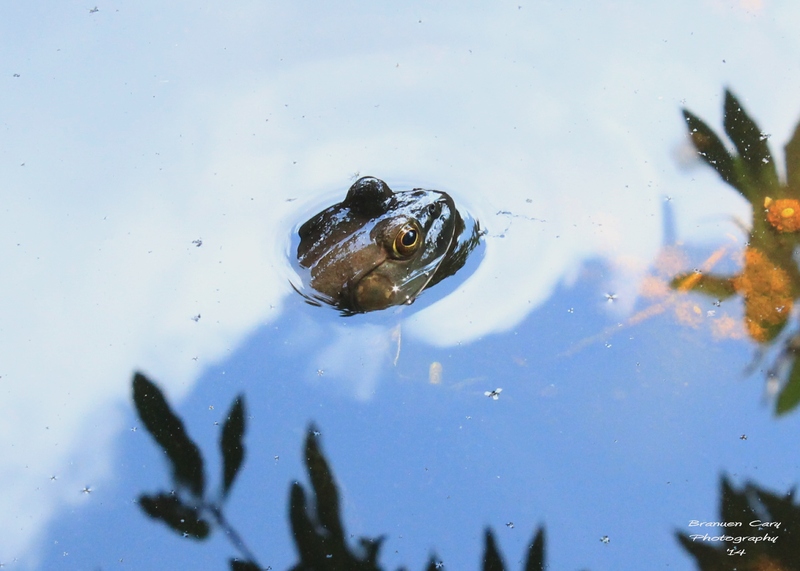 We hope to create much more naturalistic aquatic turtle and tortoise habitats in particular, as well as construct outdoor aviaries. Donate to Help Us Build More!